Increase in radionuclide application has gone far and wide in the last many decades; though its usage has benefited the society at large, however occasional unplanned exposure to radiation (terrorist/accidental) has also troubled human life. Exposure of humankind to nuclear disaster, accidental and natural background radiation exposure, has created the need to develop complete understanding of the subject and preparedness for having safe countermeasures. In whole-body radiation exposure scenario, all the three organs are responsible for leading the animal to its death; however, hematopoietic (HP) organ is the first to collapse followed by gastrointestinal (GI) and respiratory systems. Radiation-induced basic damage in these organs follows more or less similar pattern. Derangement starts with radiation-induced reactive oxygen species causing damage to DNA, lipids, and proteins and disturbing their regulatory pathways. However, damage in HP and GI is more rapid and severe due to the presence of highly radiosensitive multipotent stem cells essential to meet the need of high cell turnover rate in these organs. 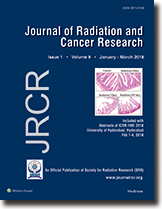 To overcome radiation-induced damage to these vital organs, serious efforts are continued globally to find safe remedial measure. Aim: The present study was aimed to examine and evaluate the genotoxicity and cytotoxicity induced by different doses of cyclophosphamide (CP) in normal healthy cultured human peripheral blood lymphocytes. 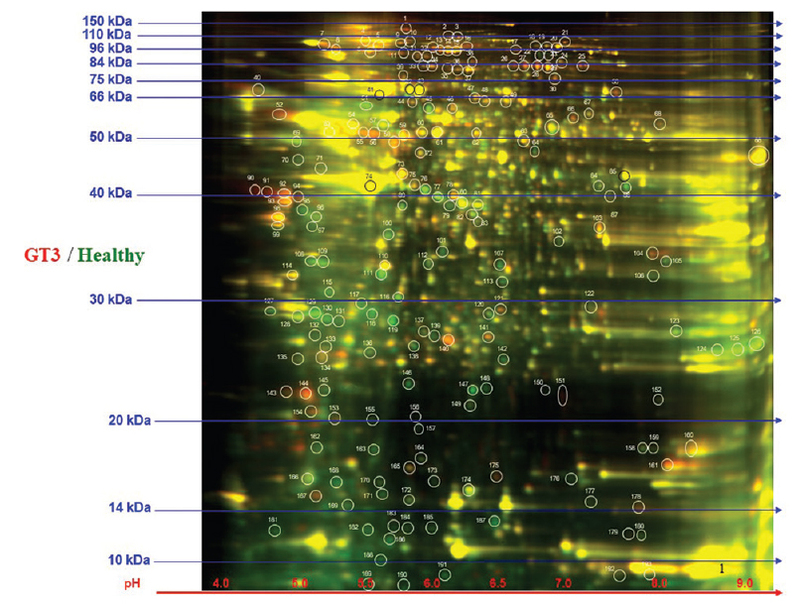 Materials and Methods: Genotoxicity and cytotoxicity was evaluated through mitotic index (MI), chromosomal aberrations, micronuclei frequency, and colony formation assay (plating efficiency [PE] and survival fraction), respectively. Results: It has been observed that CP (1, 2.5, and 5 μg/ml)) induced a dose-dependent increase in chromosomal aberrations and micronuclei frequencies in cultured human peripheral blood lymphocyte as compared to normal. A significant increase was observed in the percentage of aberrant cells and dicentrics/exchanges at 1 and 2.5 μg/ml CP and aberrant cells, breaks, fragments, and dicentrics/exchanges at 5/μg/ml CP. A dose-dependent decrease in values of MI and nuclear division index was also observed in CP-treated group. 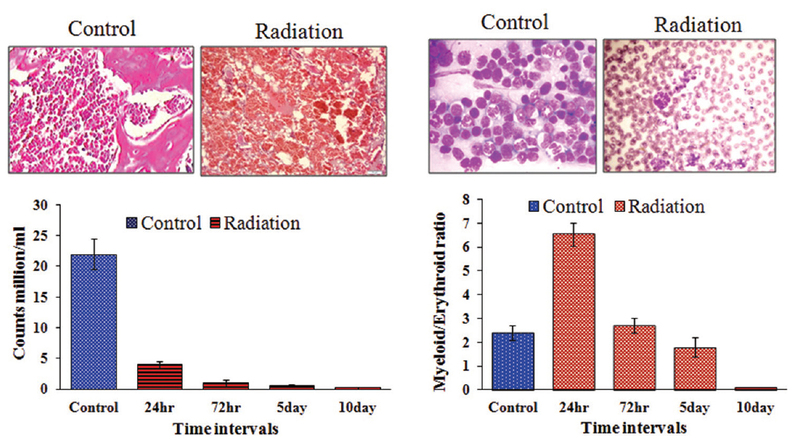 The frequency of micronuclei in binucleated cells showed a dose-dependent increase. In colony formation assay, PE and surviving fraction values showed significant (P < 0.001) and dose-dependent decrease in the CP treatment groups. Conclusion: The results of present study suggest that CP has genotoxic and cytotoxic effect on cultured human lymphocytes.